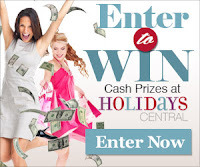 Browse » Home » Swagbucks » Win with Swagbucks Mobile! Fridays on Swagbucks.com has always been a day for big wins with MSBD -- but now, the site is taking their wins to mobile! Starting today, Jan 17th, Mega Swag Bucks Day is now Mobile Swag Bucks Day! Just take a screenshot of your win and share it on Swagbucks Facebook or Swagbucks Twitter including #MSBD and your swag name. Throughout the day we will randomly choose members and award them 25 SB! 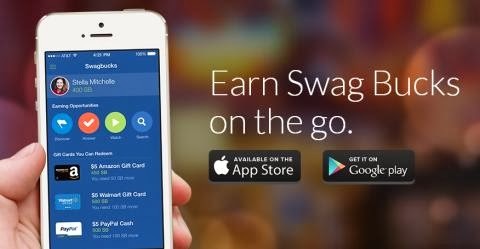 If you're not already a member, check out Swagbucks! I've earned almost 74,000 Swag Bucks since I've been a member, enough to get over $800 in Amazon gift cards! Join now!